An effective sales funnel can put your business on autopilot and consistently turn prospects into paying customers ... if you structure it the right way. 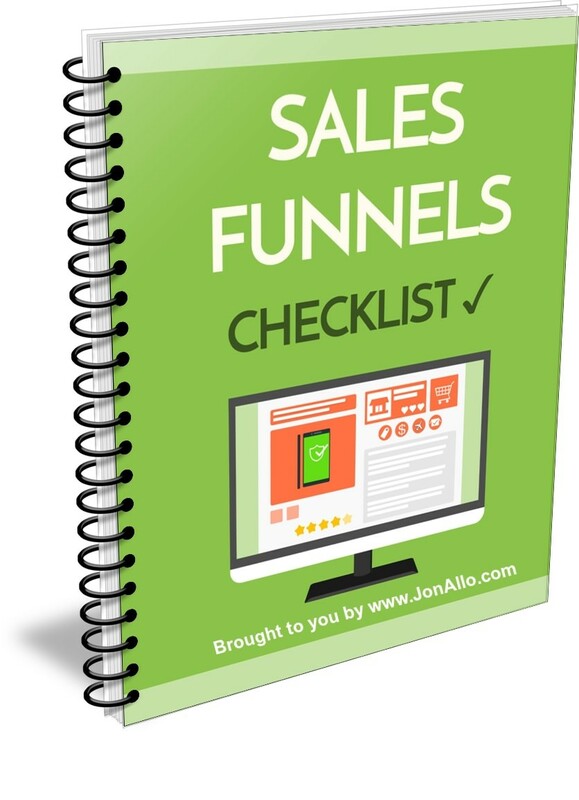 The best practices and strategies in this free checklist have proven successful for making sales funnels produce the intended result, lots of traffic, lots of prospects and lots of sales. Download your FREE Checklist.